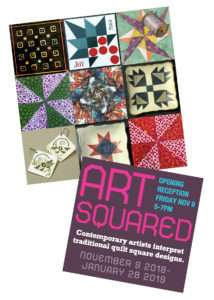 In the spirit of The Quilt Trail of Brandon, VT, we’ve asked Guild artists to interpret classic quilt square designs in their own style and medium. The result is a collection of modern folk-inspired art that ranges from traditional paintings to creations in ceramics, glass and jewelry. 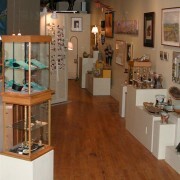 It’s a holiday show that combines the tradition of the season with a contemporary sensibility. Join us for the opening reception on Friday, November 9 from 5-7 pm. Light refreshments will be served, all are welcome. 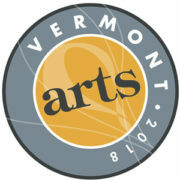 The show is part of Vermont Arts 2018 – a year-long celebration highlighting arts events across the state, sponsored by the Vermont Arts Council.